Love this top. So refreshingly different. Polo cross is a sport that the rich/wealthy people admire. Before you click away from this article in disgust, please hear me out. 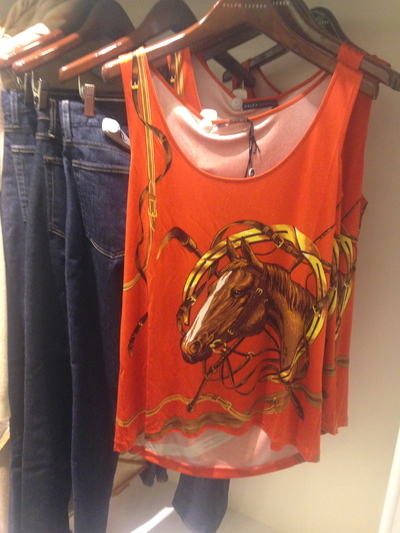 If Paspaley Polo in the City rings any bells, then you'll be able to relate to what I am referring to in a moment. 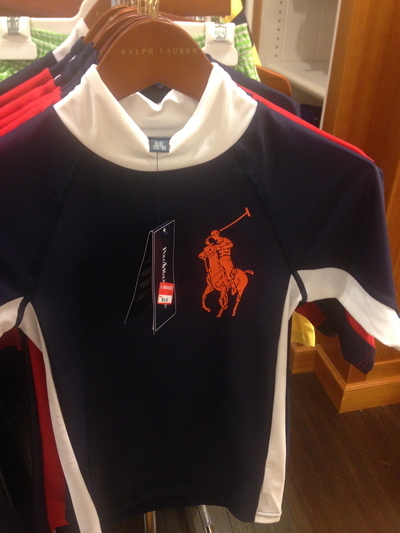 The logo for this polo cross event is synonymous with this affordable luxury clothing brand called Polo Ralph Lauren. The name of this luxury everyday fashion brand implies that Polo Ralph Lauren specialise in polo t-shirts for both men and women. Indeed they do. 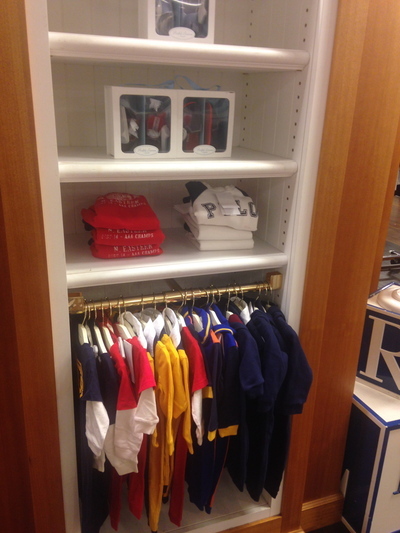 Walk into any Polo Ralph Lauren store, and you will be spoilt for choice on the range of polo shirts available. They all have the iconic polo cross logo on them spelling luxe and quality. The decision is on what colour to choose. All go well with cargo pants, jeans and black trousers to name. 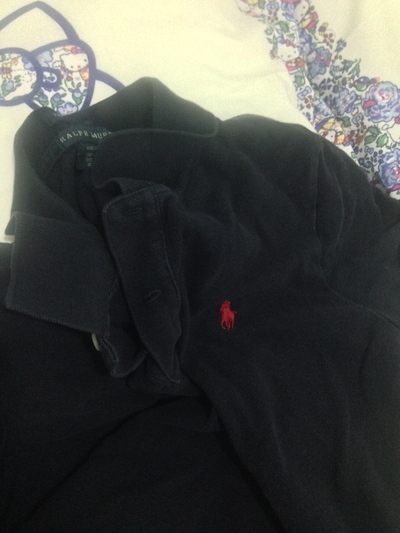 Even a black skirt too, although for the ladies, it is better to wear one of these polo tops with pants. 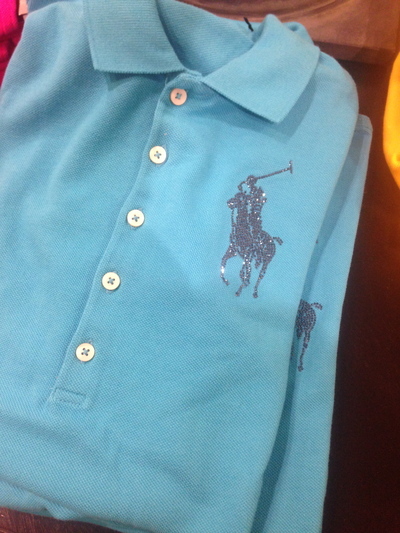 Furthermore, this clothing brand also sell a range of Polo Ralph Lauren shirts with a colourful Polo Ralph Lauren logo. That horse shines again. This brand have also expanded into other tops and hoods. And yes, the kids are covered too. 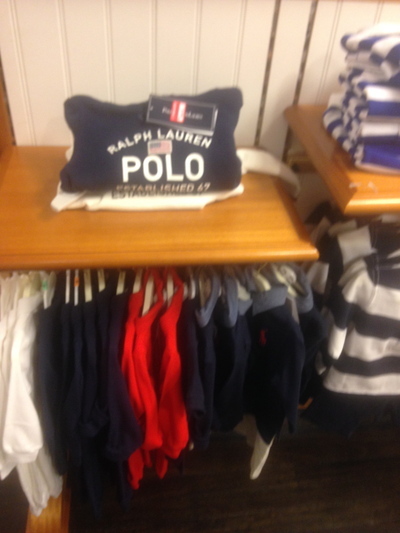 The kids of today can also enjoy wearing a Polo Ralph Lauren trademark polo top with the polo cross logo. Watch out for the limited edition black t-shirts with a larger pink polo cross logo by this brand. Proceeds of the sale of these tops goes towards Breast Cancer Research. Polo Ralph Lauren have also launched fragrance products onto the market. The five part series of different scents and colours is prominent. Reminds us of United Colours of Benetton in a subtle way. Overall a great brand. If you can, it is wise to buy their items at a factory outlet store - to the likes of DFO; and if you happen to be living in Sydney, they have an outlet at Birkenhead Point. The items are still quality/as new, but up to 70% off at sale times.